It's our 5th Birthday Party! 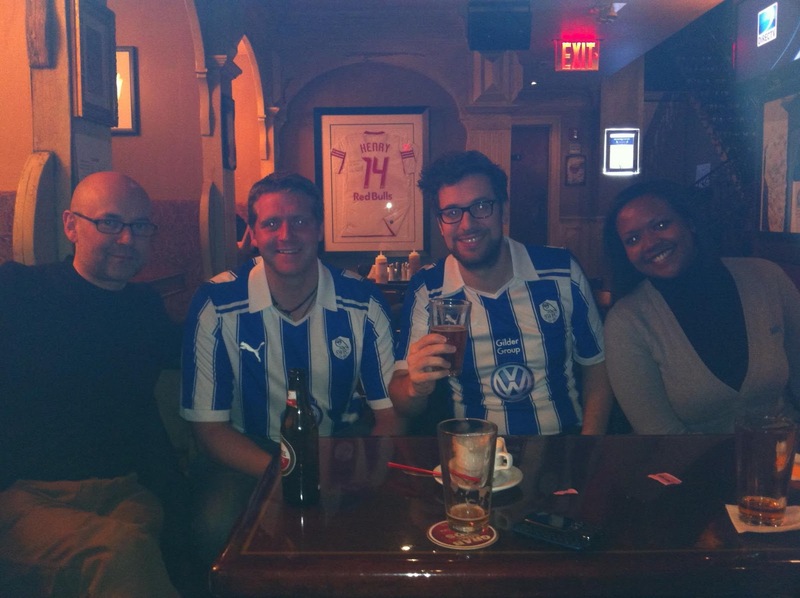 On February 7th 2012 four Wednesday fans arranged to meet for the Sheffield Wednesday v Blackpool FA Cup game at a bar in midtown NYC. It was the first time any of us had met each other. 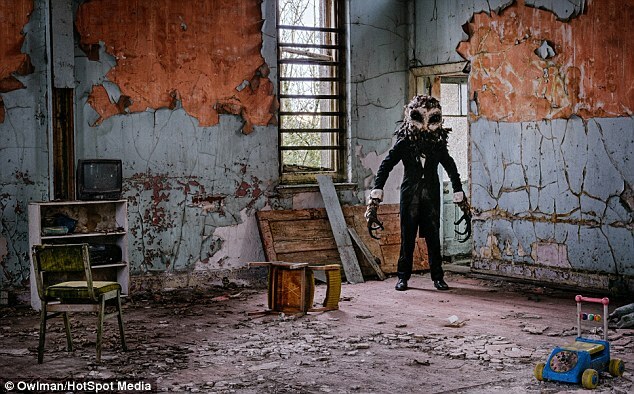 I had spread the word on Twitter, Facebook and Owls forums and a few had got back to me, but even then I was still unsure if they would turn up. Thankfully, Jim, Craig and Keturah (pic below!) did turn up and we decided that the only way we were gonna get through watching this Wednesday team (we lost 3-0 to Blackpool that day) was to do so with other Wednesday fans and so the group was officially born. While it was me that got the group together, I can't claim it was the first time a group of Owls had got together in New York, there were quite a few in the city and some used to meet up in Brooklyn and Nevada Smiths to watch games before I had even moved to America. But this was the first time we had decided to get organised and call our-self the New York Owls. I used my social media nous to find and recruit others in the tri-state area and the group has grown and grown ever since. I'm incredibly proud of this group, I've met a lot of the other supporter groups at Legends and I can honestly say we're the friendliest of the lot and real long lasting friendships have been forged. I would like to thank everyone that has come down to a New York Owls meet-up over the past 5 years, whether you've been on holiday or live here, its you lot that make this group so brilliant to be a part of. Come down to The Football Factory at Legends this Friday 3rd February, 2.45 KO, watch the Wigan match and join us for our 5th Birthday Party! There will be cake! You have shared great information on this birthday party. Couple of months ago, I arranged lavish birthday party of my best friend’s daughter at one of the lovely LA venues with help of my other friends. Had an amazing party there and it is a memorable party as 4-tier cake was served.